On April 14, advertising giant WPP confirmed that its longstanding CEO, Martin Sorrell, had stepped down from his position, following allegations of personal misconduct and misuse of company assets. Mark Read, CEO of WPP Digital, and Andrew Scott, COO of WPP’s European division, have been appointed joint chief operating officers of WPP on an interim basis. Although Sorrell’s departure will help shift some of the recent negative publicity away from the company, it also weakens WPP’s leadership at a time when the business is experiencing poor growth figures. There is particular unease regarding the firm’s struggles to adapt to a shifting marketing landscape. With the advertising space becoming increasingly dominated by the likes of Google and Facebook, many companies are choosing to avoid agency fees by moving their marketing in house. In a statement posted online, Sorrell did not refer specifically to the ongoing investigation – he has previously denied all allegations – instead choosing to reflect on more than three decades of leadership. 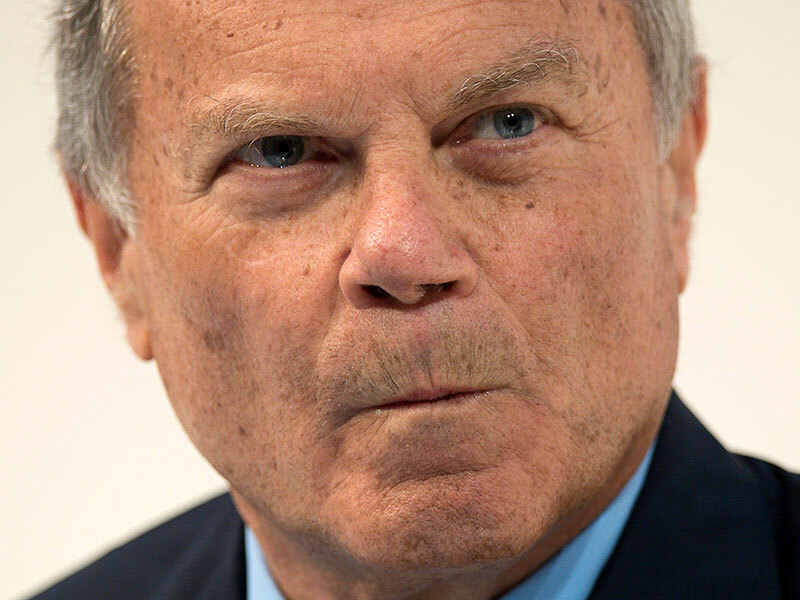 “Obviously I am sad to leave WPP after 33 years,” Sorrell said. “It has been a passion, focus and source of energy for so long. However, I believe it is in the best interests of the business if I step down now. Given the integral role the former-CEO played in WPP’s ascent, his departure is sure to raise serious concerns among investors. When Sorrell bought a 30 percent stake in Wire and Plastic Products, a shopping basket manufacturer, in 1985, there was little to suggest that it would go on to become the world’s leading ad agency. Although WPP unequivocally owes much of its success to Sorrell, his failure to implement clear succession planning has often been criticised and now looks particularly foolhardy. It is unclear how long the interim leadership positions will remain in place for, but the company is expected to look externally for a more permanent successor.